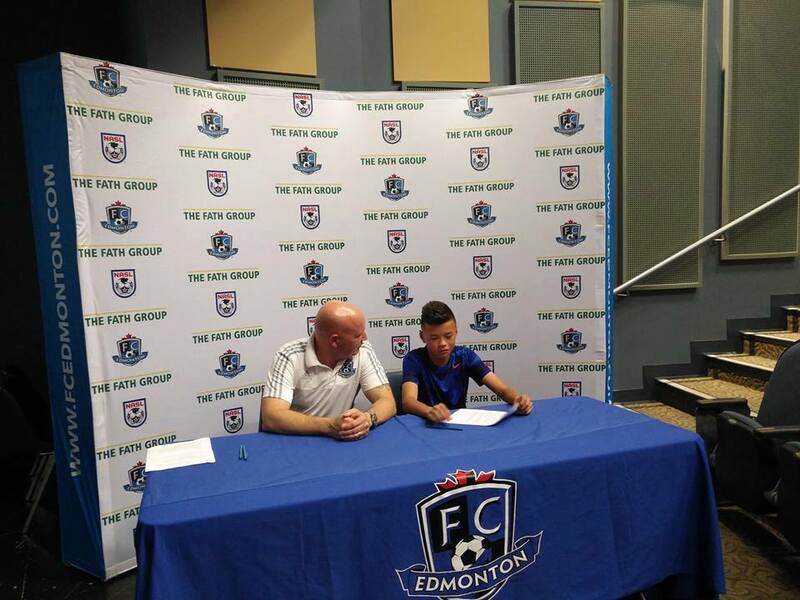 GOALKING is happy for Tim, as he has signed with the FC Edmonton Academy. Tim has shown hard work during different GOALKING camps; I am, and our GOALKING community are very proud of Tim. He has moved yet another successful step forward in his promising soccer career. Good luck Tim, I am very proud!